Overall body dimensions: 1.0 x 1.0 x 0.49" (L x W x H). Usable area of 25.4 x 25.4mm (1.0 x 1.0 inches). Measures: 1.0 x 1.0 x 0.49 inches. 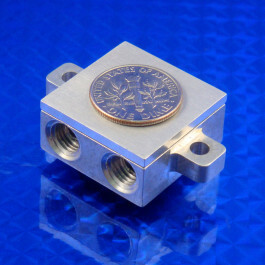 Usable flat area of 1.0 x 1.0 inches (25.4 x 25.4 mm). Liquid volume (internal) is 1.61 ml. Any object to be cooled up to 25 x 25mm. 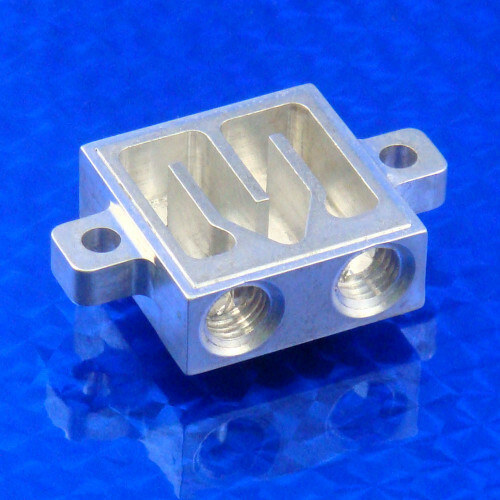 Single TECs or TEGs up to 25 x 55mm. 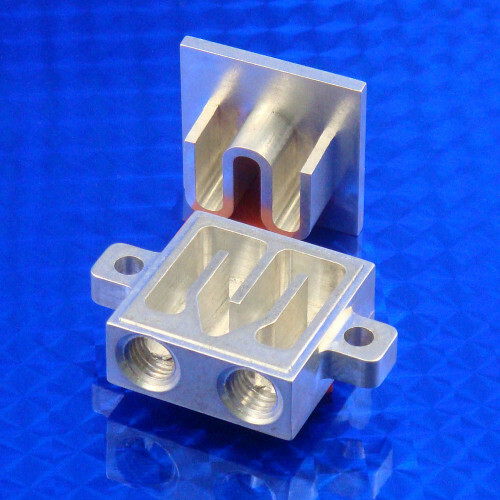 This water block has been tested with a heat load of up to 200 watts. All indications showed that it could handle higher loads.